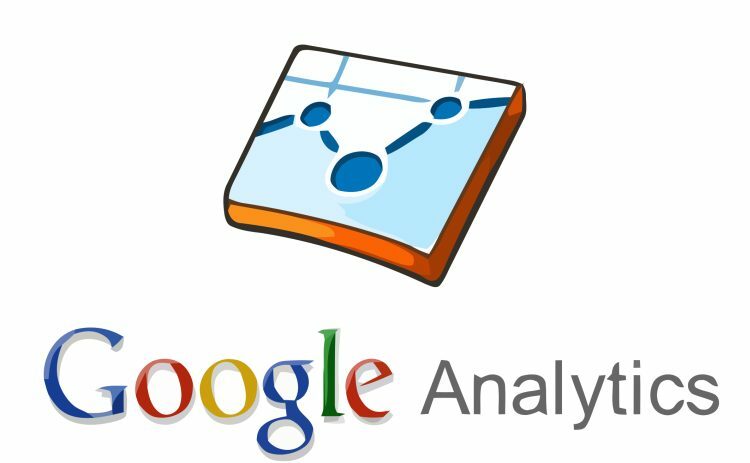 There are many free dashboards that have been created for the native Google Analytics platform – some can be got at StateOfDigital and DashboardJunkie. The dashboard platforms below all have direct connectors for Google Analytics, and allow powerful visualization of data in ways that Google Analytics native dashboards might not support (particularly additional data sources). They are not heavy duty BI platforms, but focus largely on graphics, charts, and tables displayed in a dashboard. Many of them are low cost, and so an ideal complement for understanding Google Analytics and other data. Bittle supports the creation of online dashboards specifically for the SME user. The free package restricts data storage and data sources, and comes with a standard graphics library (instead of a more advanced one). Bittle also supports report creation. Dash supports real-time dashboards for websites, business and personal use. The free version supports a single dashboard. Dashzen supports the creation of both private and public dashboards in the cloud. Private dashboards can be shared with nominated people. A variety of gadgets make up a dashboard, some of which are connected with various data sources (salesforce, Twitter, StackExchange etc). Dynistics is a browser based dashboard platform that supports real-time reporting. A variety of templates are provided for standard business reporting tasks and it can be used within both intranets and websites. It runs on a server loaded with Microsoft IIS and .NET Framework 4.
iDashboards provides surprising flexibility in its licensing and deployment models. The on-premises Enterprise Suite is suitable for large organisations and can provide dashboards for internal consumption and for external agents such as customers and trading partners. The cloud deployment is suitable for smaller organisations, but provides pretty much the same functionality. Mobile devices are well supported with native apps. Klipfolio is an online dashboard platform that pretty well connects with everything and will display data in whatever visualisation is most appropriate – and the pricing is very reasonable indeed. The list of dates sources that can be accessed is too long to provide details here, but includes native support (XML, JSON, Excel and CSV), web services, databases (MSSQL, MySQL, Oracle, Sybase etc), cloud storage (Dropbox, Google Drive etc), applications (Salesforce, Facebook etc) and a wide variety of other formats. Slemma is a cloud BI and dashboard software that allows devs and non-devs alike to do ad hoc visual analysis against data. Slemma plugs in directly to the most popular databases (including XMLA data sources), cloud storage and cloud services, and allows to bypass the need for a warehouse. 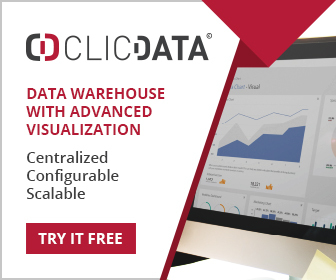 It is easy to create a dashboard by using intuitive drag-and-drop interface or writing and running SQLs to build charts. With the dashboards created in Slemma, team and clients can access dashboards through the web. And they can slice and dice the data in real-time by dimensions and measures for their own needs. The platform also supports data transformation features like aggregation, calculations, filtering, sorting and ordering data. A free version supports Excel and CSV files and integration with Google Drive, Dropbox and OneDrive. Paid subscriptions start at US$ 29 per month. Zoho Reports is an online reporting and business intelligence service that helps you easily analyze your business data, and create insightful reports & dashboards for informed decision-making. It allows you to create and share powerful reports. The free service limits users (2) and data, and has cut down functionality. The entry point for many Tableau users is the free Tableau Public. This supports the creation of attractive visuals specifically with web publishing in mind. The enterprise version of Tableau is called Tableau Server. This is a in-house hosted version accessed through a web browser, and supports the features usually found in a product of this nature – dashboards, graphs, charts, tables and so on. Tableau Desktop runs on PC and Mac and can process data in local memory and/or go to other remote data sources.